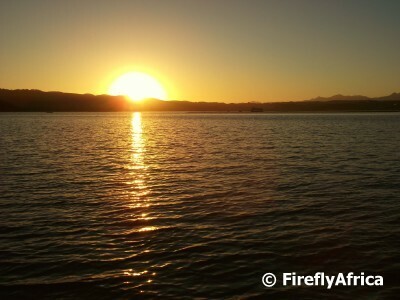 Firefly The Travel Guy: Knysna Lagoon Sunset - "Great Ball of Fire"
... but for the next picture the Paddle Cruiser was going by and I zoomed in to get the pic. 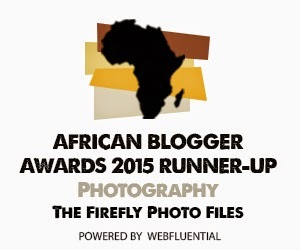 The result: "Great Ball of Fire!" I haven't linked a post to Skywatch for so long and I'm nearly a day late, but here goes. 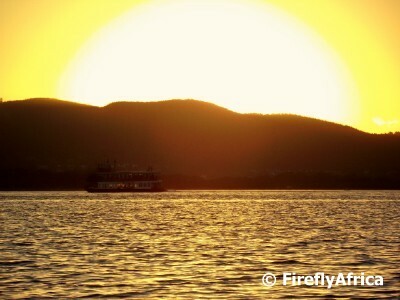 That Great Ball of Fire is exquisite!How I wish I was sitting on those banks - I need a nice holiday! it's on fire! beautiful! happy skywatching! WOW !! Stunning!! Unfortunately we didn't see the sunset over the lagoon because of cloud :( Next time !! That is one BIG sun set. I don't see as many sunrises myself.